There are not words that could describe the feeling of beingdumped or busted. In times like this, you will cling to someone you wish could support your feelings where in fact there is none out there who could instantly support you and make you feel better quickly. Instead, you feel the pain and the agony of a break-up. 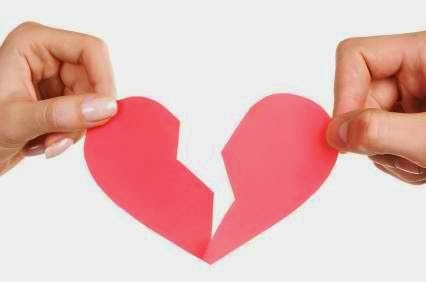 I have been into several break-ups and I learned through time how to survive this situation. Have someone to talk to. Talking to someone you trust, say, a close friend or family can help you bear the weight of the loads you are carrying. Stop listening to emotional songs. You might find yourself locked inside your room and I would not suggest you to do that. Instead, it would be nice to go elsewhere. Do something that will require you physical works. If you know how to do carpentry and fix things inside your house just to kill time, do it. You will benefit from it by learning skills. Widen your circle of friends. Friends that are enthusiastic will help you forget you situation. Laugh with them. Hang out with them. Play sports with them. You will find joy this way. Eat. Do not curse yourself with your situation. Eat. Do not wait for your physical body to react and give you worse problem than this. Be optimistic. Someone out there might be waiting for you to come. Be wise and remember that when a door closes, another door is about to open for you. Be positive in your perspective about life.